By: H&I Staff Posted: March 14, 2019, 3:01PM Tags: Tags: Did you know? The inventive, gun-eschewing agent has remained part of pop culture since his TV series ended in 1992. There have been loving parodies of him on Saturday Night Live and Richard Dean Anderson has reprised the character in Super Bowl commercials. 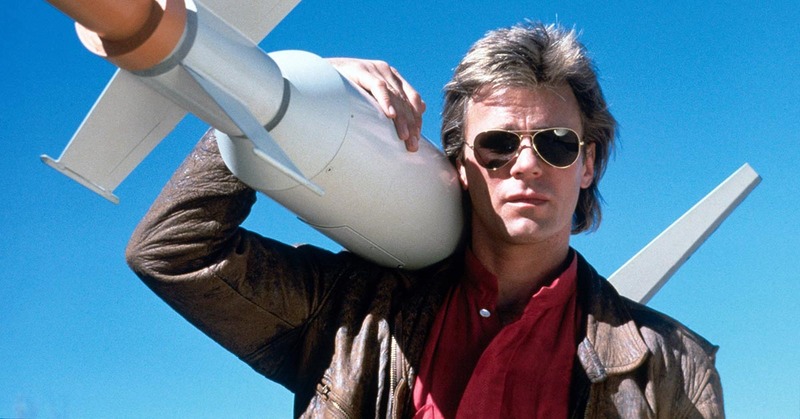 Heck, "MacGyver" is now a verb in the English language. He taught us thousands of uses for duct tape and a Swiss Army Knife. 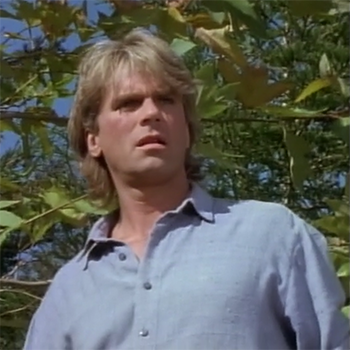 Let's salute MacGyver with some fascinating facts about the seven-year series. Henry Winkler was an executive producer. The former Fonz produced the series with his partner in Henry Winkler-John Rich Productions. He also made a cameo appearance in the season six episode "Henry's Will," playing a lawyer, in some sense foreshadowing his role on Arrested Development. 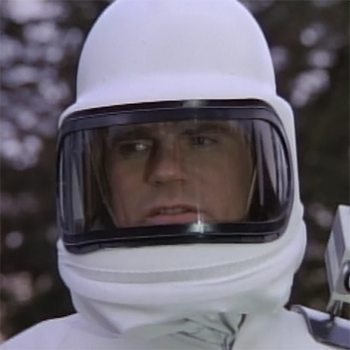 Richard Dean Anderson was cast because he put on his glasses during the audition. When reading for the role in auditions, the Minnesota-born actor reached to grab his reading glasses. Winkler found that humble gesture to be humanizing. This wasn't just some tough guy. Myopia helped Anderson land MacGyver. The character's original name was Stacey, not Angus. 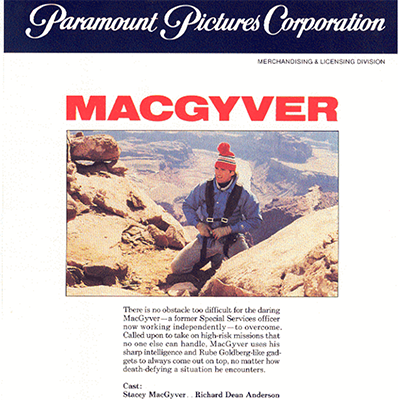 In the original press release from Paramount Pictures, which you can see here, the cast listing states the name to be "Stacey MacGyver." Now, that name was never used on the series, and seemed unknown to Anderson himself, as it perhaps only existed on early pilot scripts. 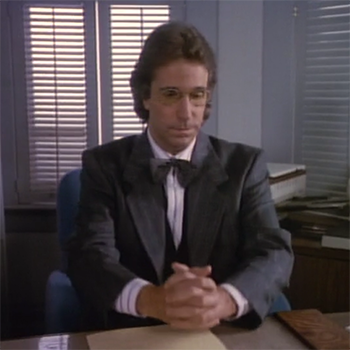 His canonical first name of Angus was not revealed until season seven, in the two-part episode "Good Knight MacGyver." He used low fat milk, oven cleaner, a hockey ticket, a feather quill and a walkie-talkie to diffuse bombs. Everyone loves the clever MacGyverisms that Mac used to get himself out of sticky situations. He was particularly skilled at diffusing bombs under pressure. 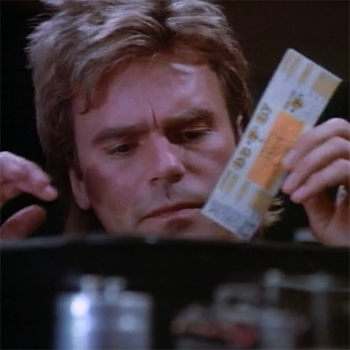 The hockey ticket, which Mac needs to slide into a narrow slot, is used in "Phoenix Under Siege." Richard Dean Anderson is exactly one year older than MacGyver. There is some debate as to whether the character's birthday is March 23 or January 23, 1951, however the latter is shown on his passport in "Every Time She Smiles." Besides, Richard Dean Anderson was born on January 23, 1950. We prefer to think they celebrate the same day. In either case, the actor got to play slightly younger. 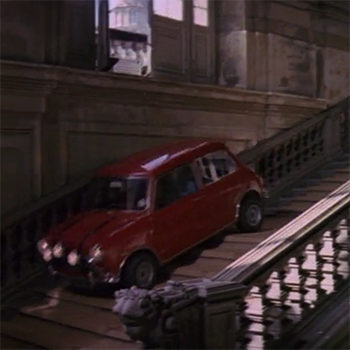 The climatic car chase in "Thief of Budapest" comes directly from the classic 1969 heist film. It is quite evident, as the shots appear to be two decades older. 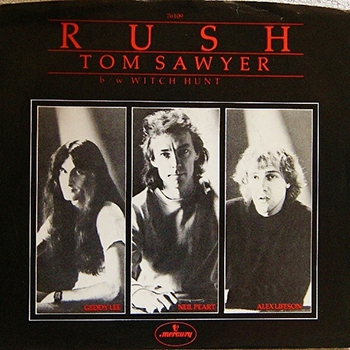 In Brazil, the theme song is "Tom Sawyer" by Rush. Those in Rio never got to hear the catchy instrumental by Randy Edelman. Instead, the popular classic rock track by the Canadian prog trio played over the opening credits to the show, which in Brazil was called Profissão: Perigo. Translation: Profession: Danger. The season four musical number "Cleo Rocks" was written by Michael Des Barres, the actor who played MacGyver's nemesis, Murdoc. In the season four episode "Cleo Rocks," Penny Parker (Teri Hatcher) is cast as Cleopatra in a rock opera. Turns out the evil Murdoc is up to something sinister with the stage show. Actor Des Barres penned the guitar-heavy faux-Broadway number. 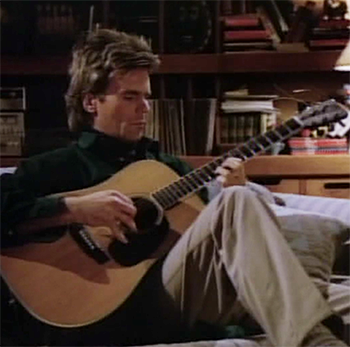 Richard Dean Anderson wrote the song "Eau d'Leo" for the episode "The Negotiator." Des Barres was not the only actor to scratch his musical itch. The star showed off his compositional chops a season earlier. It's far less rock & roll, for what it's worth.